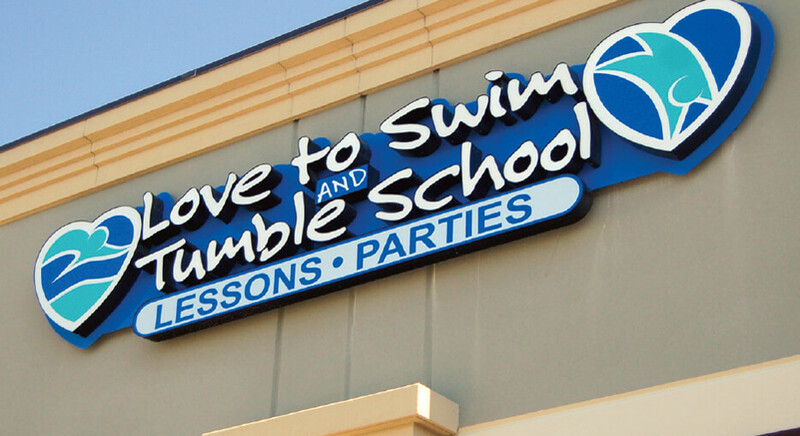 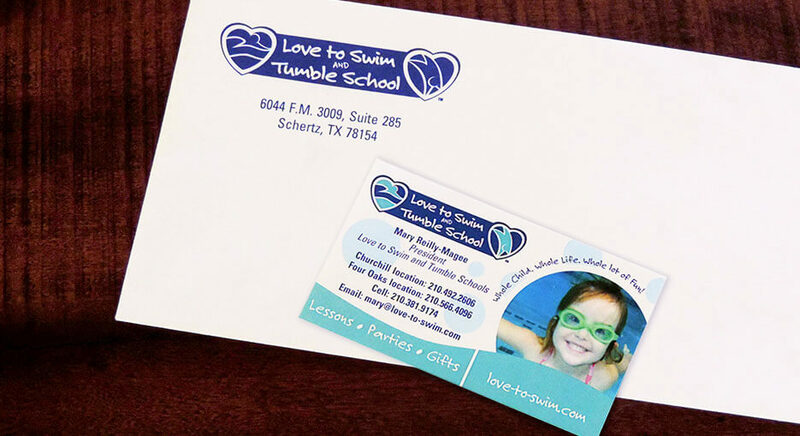 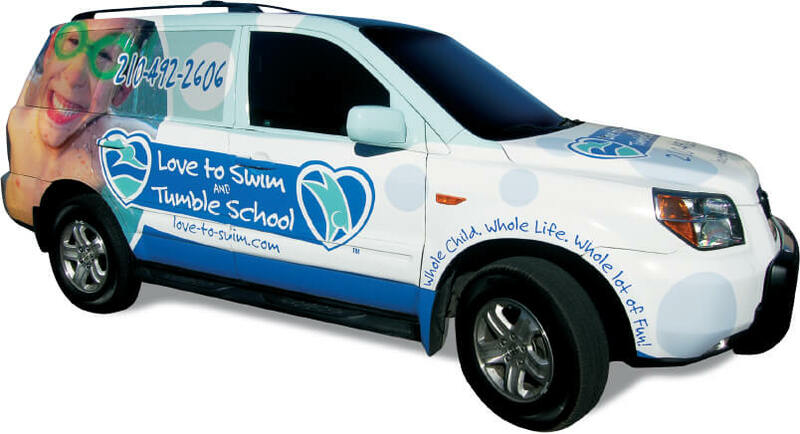 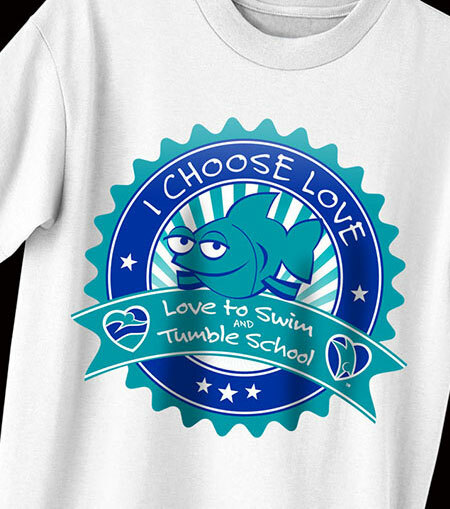 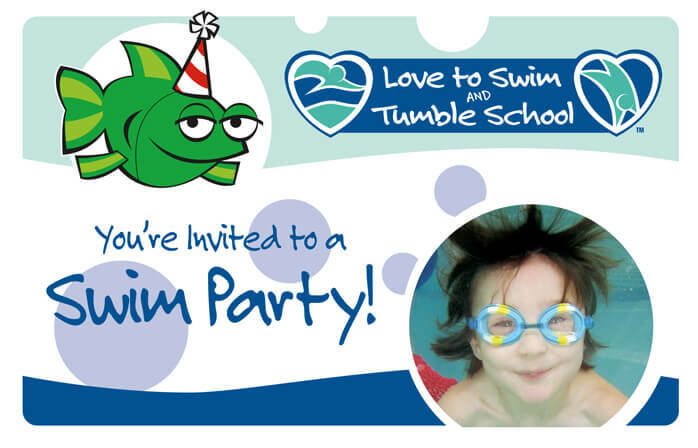 GOAL: Develop a brand to reflect client’s passion for children’s swim safety. 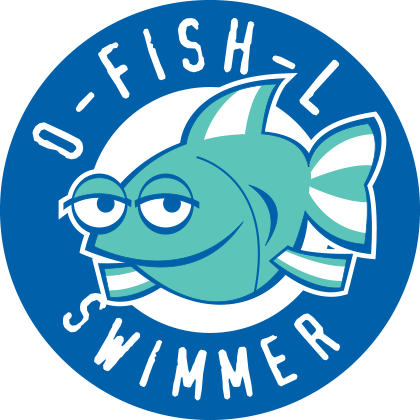 RESULT: A logo in which dynamic icons with sentiment surround a kid’s handwritten typeface, while the colors echo the swimming pool. 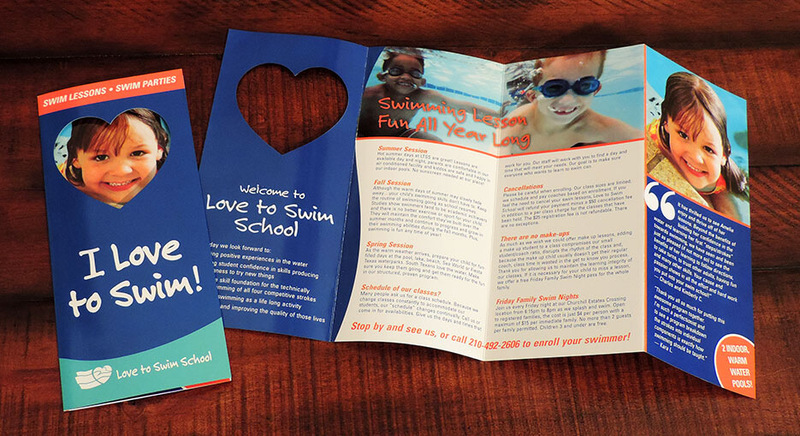 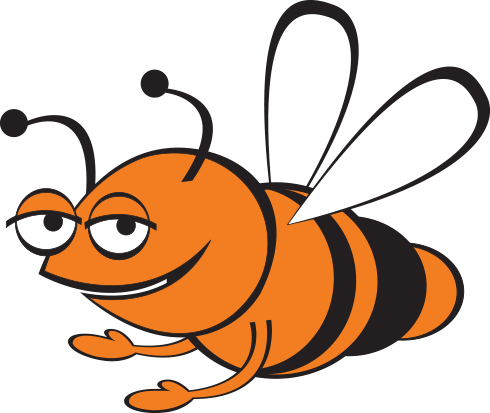 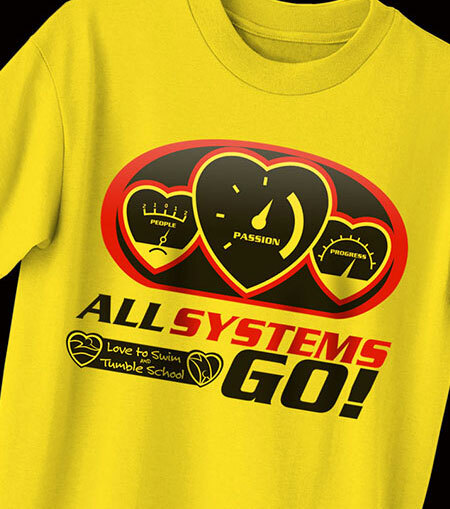 Using these elements, custom marketing collateral and an imaginative, kid-friendly campaign were created.